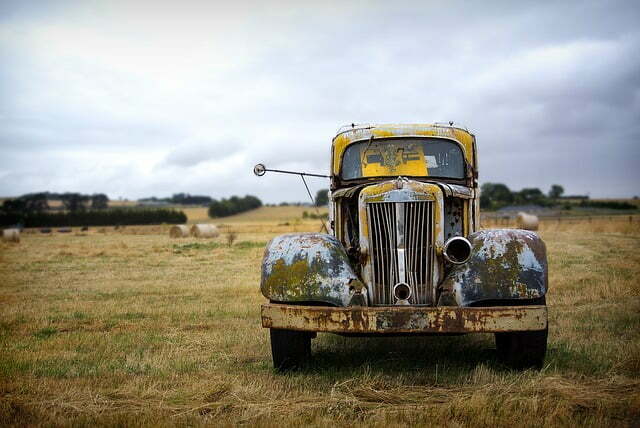 Located in the Central Coast area and have an old vehicle that you need to get rid of fast? Use our cash for cars Central Coast service to get fast removal of your vehicle and instant money in your pocket. Probably there is a junk car that has been sitting in your backyard for weeks or even months. It has become an eyesore and you have now decided that you prefer getting cash for your scrap car. You need to choose a car buyer that will pay you cash and remove it free. There are several things that you should consider before settling on a specific company. A quality cash for cars company in the Central Coast has the required equipment and experienced staff. You can ask our staff any burning questions and check our reviews. One important thing about our experienced staff is that they know how to handle your car. Your car has been faithful to you. It has served you well and as you plan to retire it, it has to be transported carefully. Our car removal staff will tie it down properly before taking it away. This will prevent any issues as it gets transported. And as always we provide cash before we leave. When selling your car in the Central Coast, there is no need for you to drive it all around town showing it off to potential buyers. Let the buyers come to you. Also if the car is not working or unregistered then driving is not even an option. The good thing about Top Cash for Scrap Cars is that we come to you. After a quick assessment we then pay you cash for your car and tow it away absolutely free of charge. If on the other hand you decided to tow your company to a wrecker you should know that towing companies charge by the kilometer. As you plan to tow the car, consider your location and where you want the car to be taken. Once again it makes sense to reduce the costs by using our cash for cars in Central Coast service. Then the towing coast will not be something that you need worry about. Customer service starts from the moment that you talk to our representative. The way our agents answers your questions, asks you questions and the way we talk to you, will help you determine how good our customer service is. We do not gamble with our customers. Our company shows you respect and treats you well even before you start doing business with us. With our cash for cars Central Coast service you will gain more money for your unwanted car. Also you get free towing for the removal of your car. Servicing all of the Central Coast, we also cover provide cash for cars in Newcastle and surrounding areas.